Ok, ok! I'll admit it.... I bought this purely based on the packaging alone. No point in fibbing, eh? The Bourjois Poudre De Riz has been around now for a few years but it's been an elusive wee scamp - it took me a good while to actually get my hands on one and I put that down to it's cult status and, as I already mentioned - the adorable packaging. If you were out in a store and found this little pale green vintage style box on a 3 for 2 offer, I 100% bet you would not walk away without one. I'd say the Bourjois Poudre De Riz is a bit of a hybrid between a setting powder and a highlighter. 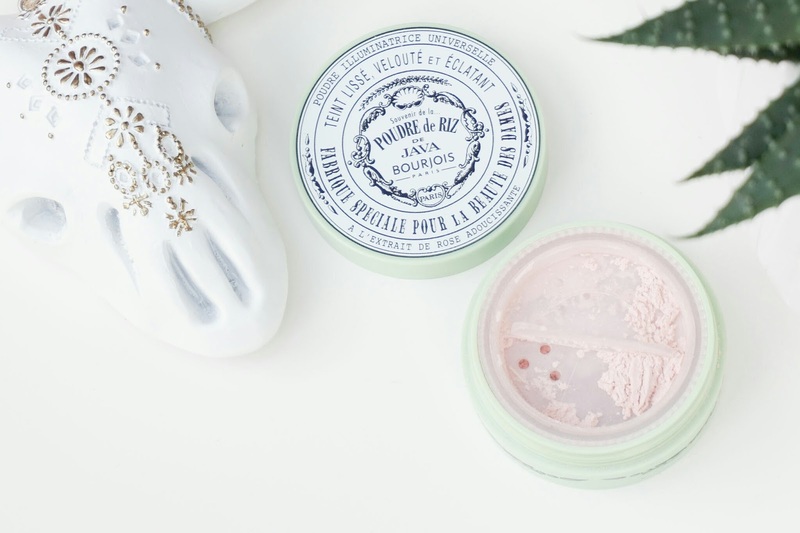 It's a loose slightly pinkish shimmery powder that packs a little vanilla-rose scent bonus. The formula is super finely milled and settles beautifully into the skin. You can apply the powder over your entire face if you wanted as it actually does go on fairly transparent but you can also build it up on your desired areas for a nice subtle shimmery glow too. I like to use the Bourjois Poudre De Riz to set my under-eye area - it sets my concealer really well and I feel like it makes me look much more awake. 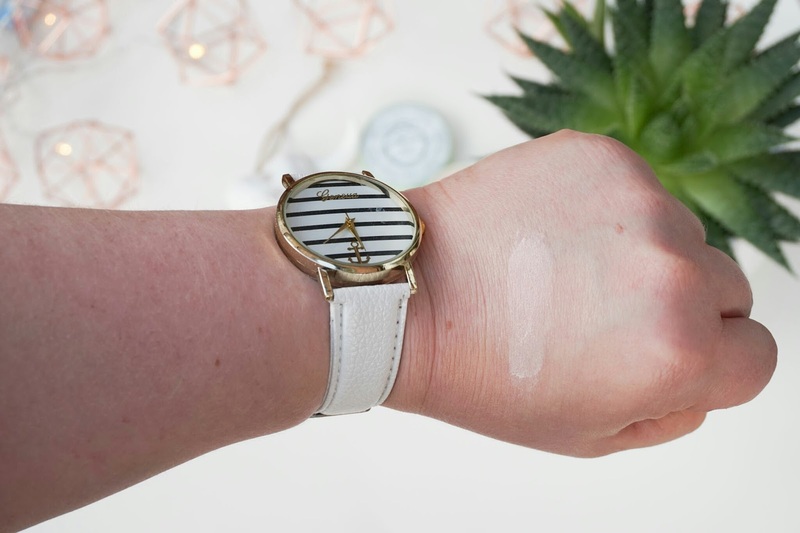 Normally I wear my forever favourite Estée Lauder Double Wear foundation and if you know the product, you'll know it can be very mattifying so by applying the Bourjois Poudre De Riz it really brings back the dimension again to the areas I want. And then of course, the packaging. If ever there was a person who could be sucked in with pretty packaging, it'd be me. Sure, the Bourjois Poudre De Riz was a blind purchase for me, I didn't test it in store as it was sealed and I didn't want to be that person. Y'know, the person that opens the one remaining product on the shelf, sticks their finger in it and leaves it. Yup, I'd heard the product was good but really I had no idea what I was really buying. Some call the Bourjois Poudre De Riz a setting powder and some call it a highlighter so when I saw the lonely little leftover in store I grabbed it and rushed home to find out for myself. The packaging is styled on the original product packaging from 1879 and has a very handy little sieve to help dispense as much as you need but be warned, like any loose powder, it can be a messy wee sod.